In this episode of The Freestyle Club – Get The Table – Episode 5, we invite a manager and promoter to pick a topic for discussion. 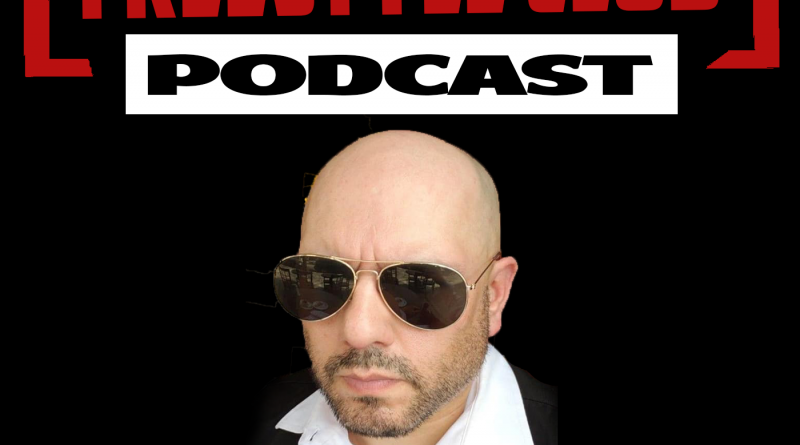 Please join Radio Personality CPR Jose Ortiz, Life Long Freestyle Fan, and Former DeeJay – DaUnknownAdmin, as we welcome Andre Faria to the conversation. 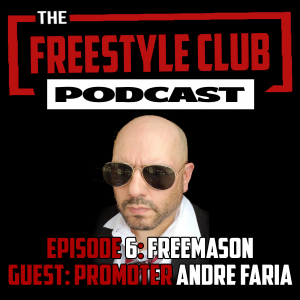 The Freestyle Club delves into how Andre Faria got into promoting events and why he started managing his own artists. Listen in as Andre Faria talks about how hiring artists for a birthday turned into a passion for promoting events. Andre explains the journey he took from booking his first event to working with legends in the Industry. How the booking business works and how to work with other promoters.